Are you looking for a suitable coating method? 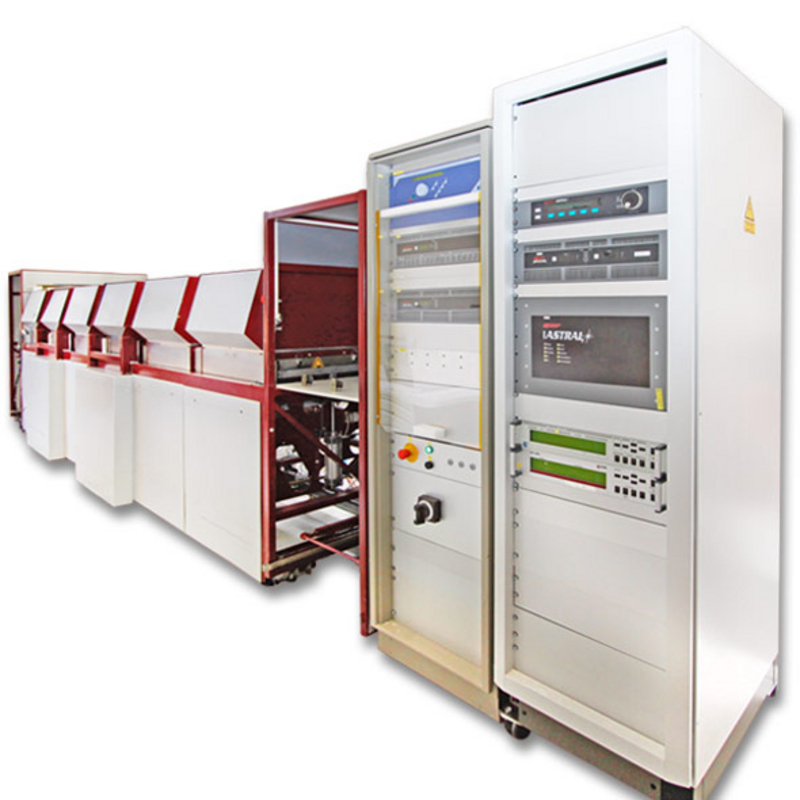 Would you like to first test thin-film systems on samples to qualify them? Do you manufacture in small series and are you looking for a service provider who can process your products with the right coating? 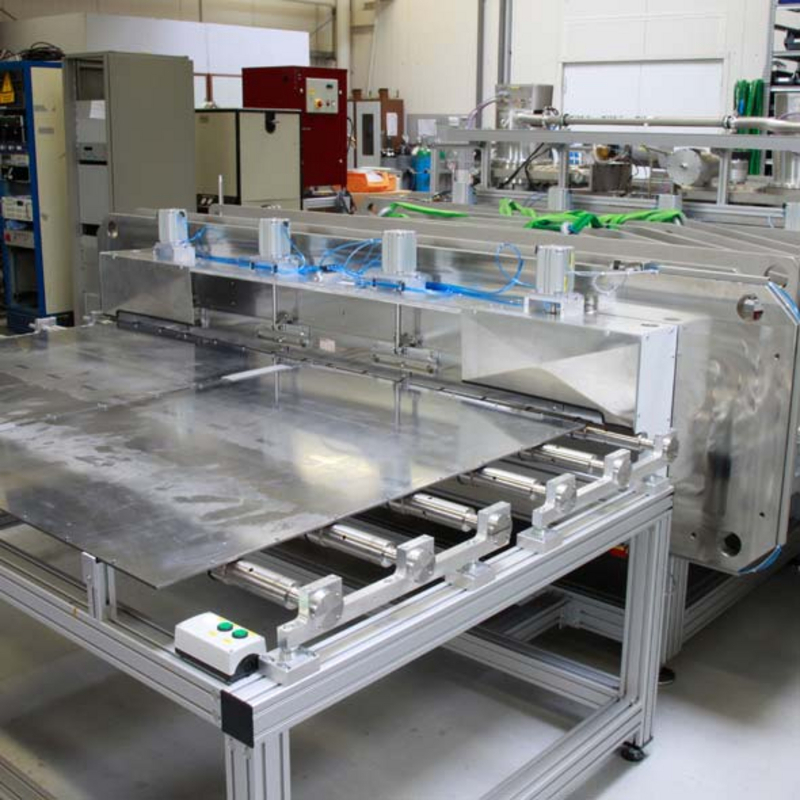 You have come to the right place - we have capacity for you in our in-house coating systems in our application laboratory and we also offer experienced experts to provide you with advice and support. If you outgrow this capacity at some point in the future, we can help you take the next step by upgrading your existing system or manufacturing a new one. 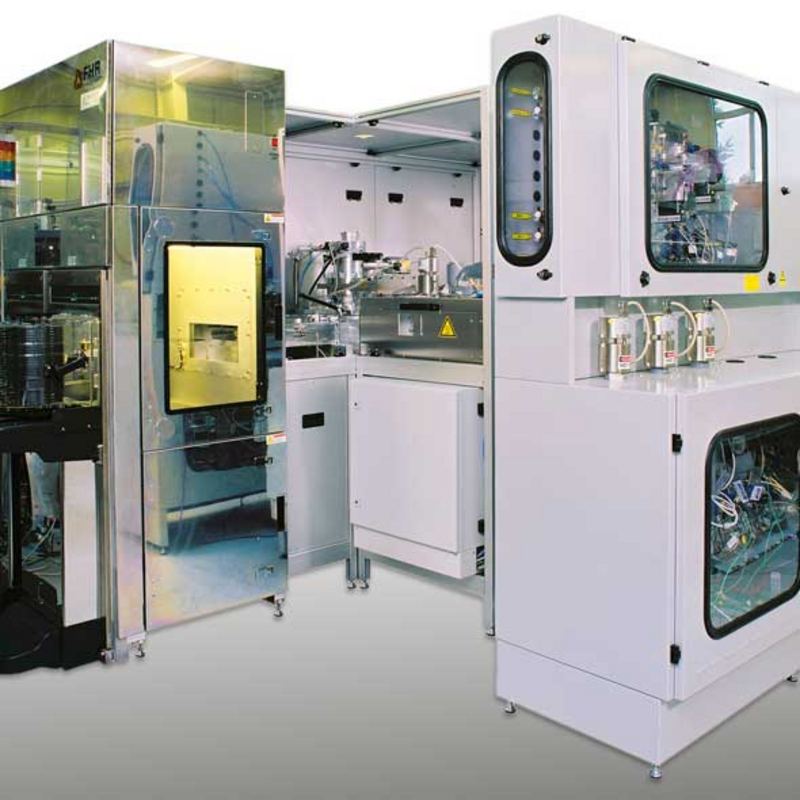 Our application laboratory covers coating systems for all four system families. 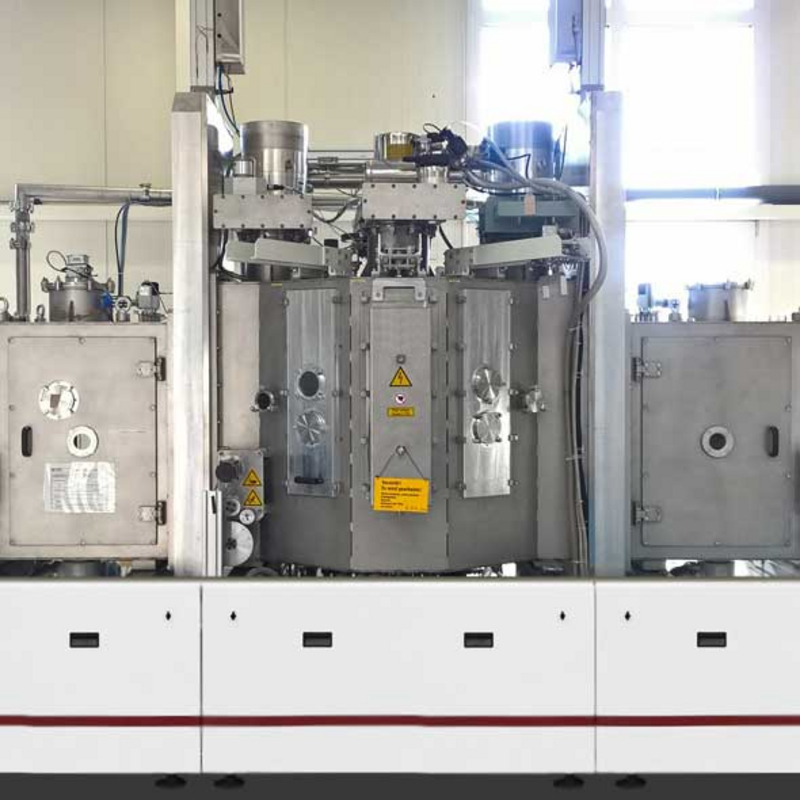 The suitable system for coatings is determined by the substrate type and size as well as the desired deposition technologies. Adjustments to these systems are also possible if required since we have in-house system manufacturing, service and automation. 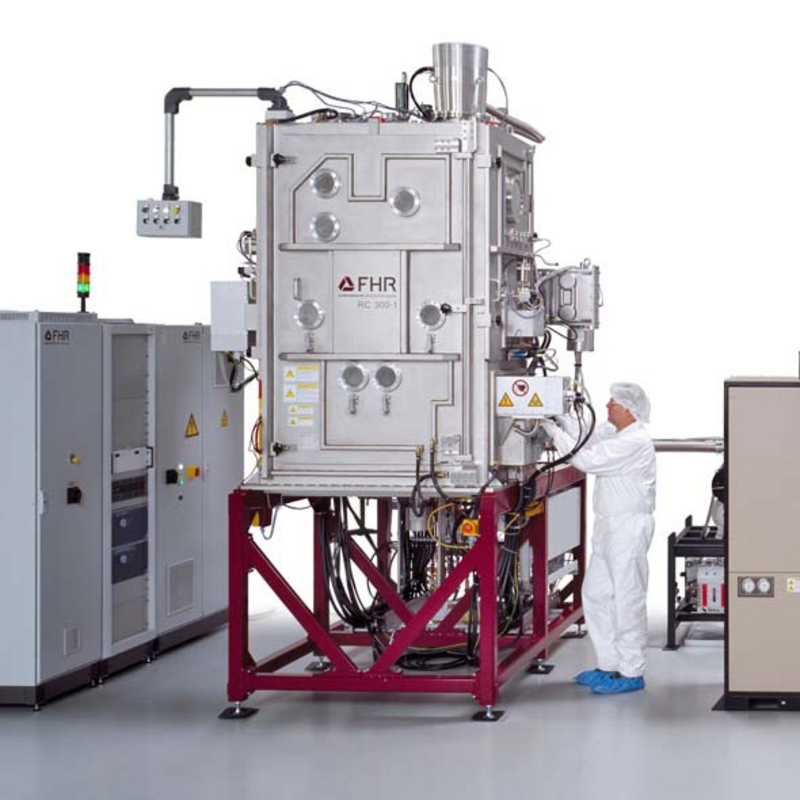 Talk with us about your requirements and our capabilities. 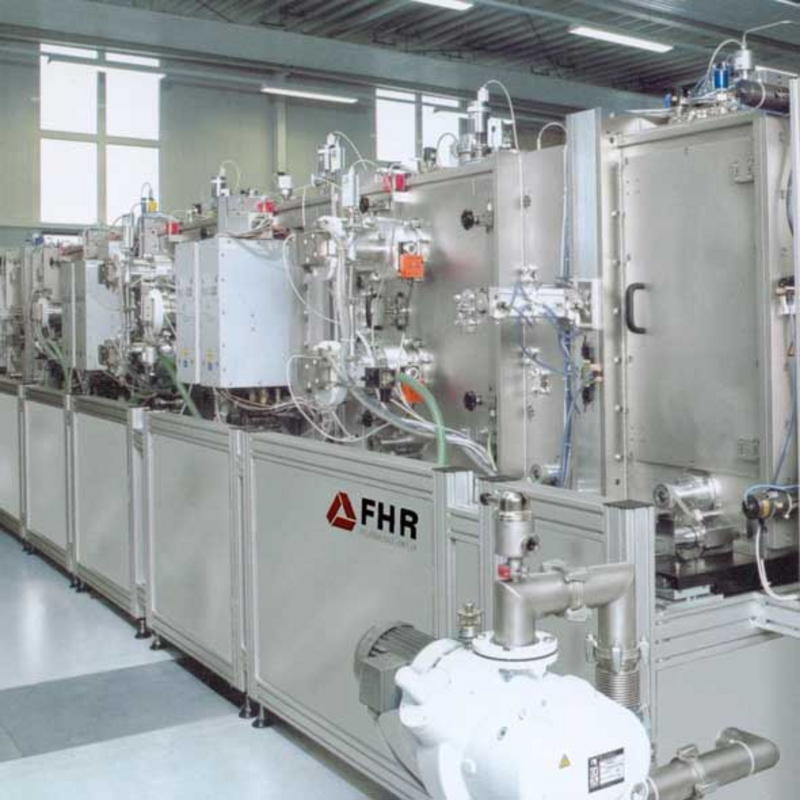 We can also test newly developed sputtering targets for you directly in the FHR application laboratory.